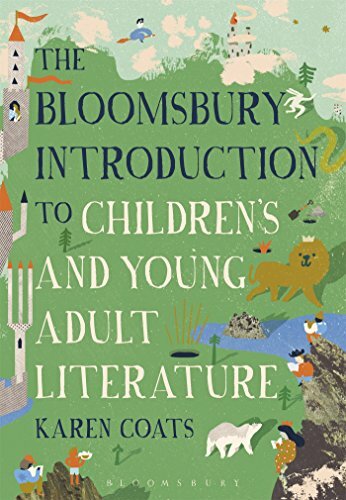 9781472575548 | Bloomsbury USA Academic, February 9, 2017, cover price $128.00 | About this edition: From Isaac Watts, John Newbery, Dr Seuss and Lewis Carroll to contemporary multicultural literature, this is a comprehensive introduction to studying the infinitely varied worlds of literature for children and young adults. 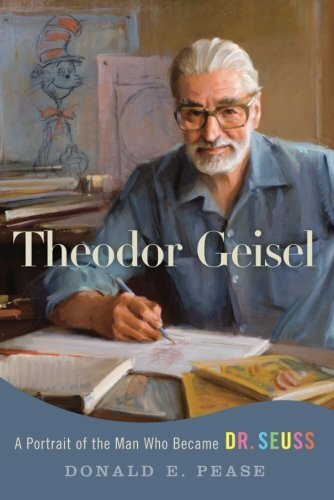 9781472575531 | Reprint edition (Bloomsbury USA Academic, February 9, 2017), cover price $39.95 | About this edition: From Isaac Watts, John Newbery, Dr Seuss and Lewis Carroll to contemporary multicultural literature, this is a comprehensive introduction to studying the infinitely varied worlds of literature for children and young adults. 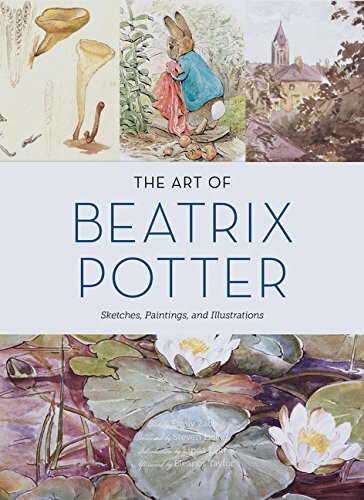 9781452151274 | Chronicle Books Llc, November 22, 2016, cover price $40.00 | About this edition: Published to coincide with the 150th anniversary of Beatrix Potter's birth, this magnificent collection celebrates the artist behind The Tale of Peter Rabbit and numerous other beloved children's books. 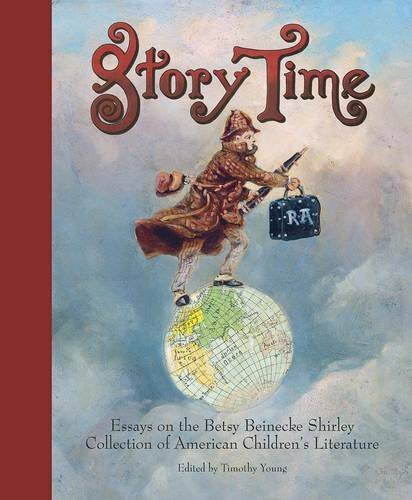 9780300218459 | Beinecke Rare Book &, November 15, 2016, cover price $30.00 | About this edition: The history of childrenâs literature is a growing area of study; this group of essays brings together innovative, scholarly voices to explore the fascinating tales behind many beloved books. 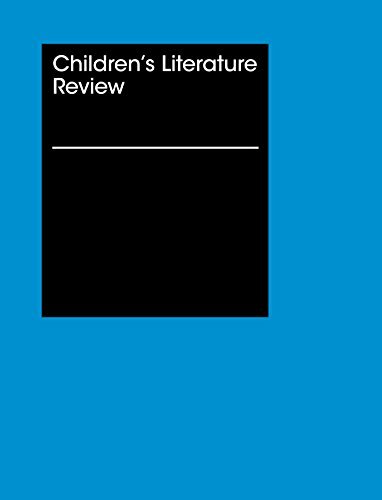 This unique literary study of Yiddish childrenâs periodicals casts new light on secular Yiddish schools in America in the first half of the twentieth century. Rejecting the traditional religious education of the Talmud Torahs and congregational schools, these Yiddish schools chose Yiddish itself as the primary conduit of Jewish identity and culture. Four Yiddish school networks emerged, which despite their political and ideological differences were all committed to propagating the Yiddish language, supporting social justice, and preparing their students for participation in both Jewish and American culture.Focusing on the Yiddish childrenâs periodicals produced by the Labor Zionist Farband, the secular Sholem Aleichem schools, the socialist Workmenâs Circle, and the Ordn schools of the Communist-aligned International Workers Order, Naomi Kadar shows how secular immigrant Jews sought to pass on their identity and values as they prepared their youth to become full-fledged Americans. 9781611689877 | Brandeis Univ, November 1, 2016, cover price $35.00 | About this edition: This unique literary study of Yiddish childrenâs periodicals casts new light on secular Yiddish schools in America in the first half of the twentieth century. 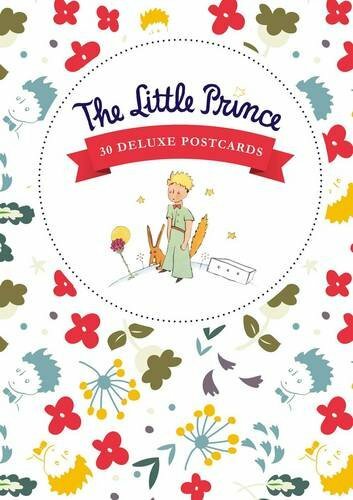 9782374950136 | Cernunnos, October 11, 2016, cover price $19.95 | About this edition: 24 deluxe, large sized postcards featuring the most beloved original drawings of Antoine de Saint Exupery, along with precious quotes from the novel. 9782374950129 | Cernunnos, October 11, 2016, cover price $40.00 | About this edition: The first complete visual history of a classic masterpiece. 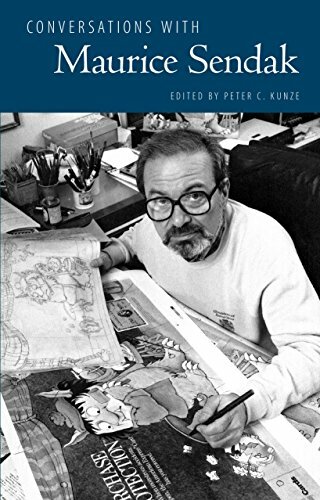 9781496808707 | Univ Pr of Mississippi, October 1, 2016, cover price $55.00 | About this edition: Maurice Sendak (1928â2012) stands out as one of the most respected, influential authors of the twentieth century. 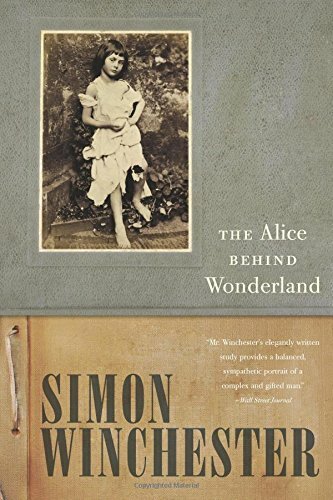 9780198718659 | Oxford Univ Pr, December 15, 2014, cover price $18.95 | About this edition: From wicked queens, beautiful princesses, elves, monsters, and goblins to giants, glass slippers, poisoned apples, magic keys, and mirrors, the characters and images of fairy tales have cast a spell over readers and audiences, both adults and children, for centuries. 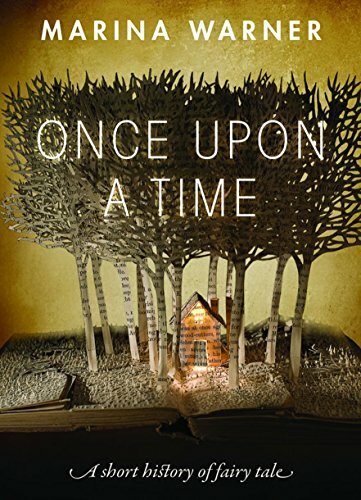 9780198779858 | Oxford Univ Pr, September 28, 2016, cover price $13.95 | About this edition: From wicked queens, beautiful princesses, elves, monsters, and goblins to giants, glass slippers, poisoned apples, magic keys, and mirrors, the characters and images of fairy tales have cast a spell over readers and audiences, both adults and children, for centuries. 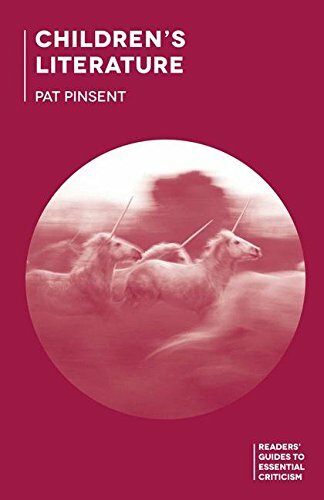 9780190614546 | Oxford Univ Pr, September 1, 2016, cover price $14.95 | About this edition: On a summer's day in 1858, in a garden behind Christ Church College in Oxford, Charles Dodgson, a lecturer in mathematics, photographed six-year-old Alice Liddell, the daughter of the college dean, with a Thomas Ottewill Registered Double Folding camera, recently purchased in London. 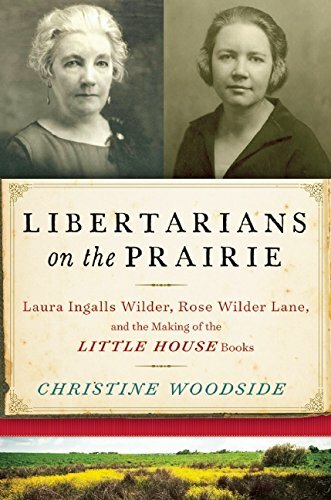 9780190614522 | Oxford Univ Pr, September 1, 2016, cover price $14.95 | About this edition: Dr.
9781138656642 | Routledge, August 31, 2016, cover price $140.00 | About this edition: This volume represents the current state of research on picture books and other adjacent hybrid forms of visual/verbal texts such as comics, graphic novels, and book apps, with a particular focus on texts produced for and about young people. 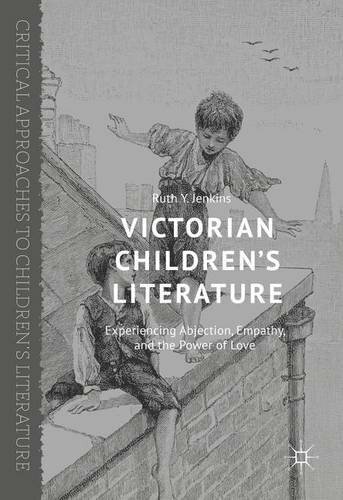 9783319327617, titled "Victorian Childrenâs Literature: Experiencing Abjection, Empathy, and the Power of Love" | Palgrave Macmillan, September 8, 2016, cover price $99.99 | About this edition: This book reveals how the periodâs transforming identities affected by social, economic, religious, and national energies offers rich opportunities in which to analyze the relationship between identity and transformation. 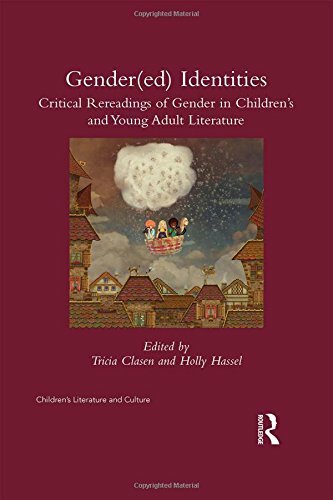 9781138913035 | Routledge, August 16, 2016, cover price $140.00 | About this edition: This volume brings together diverse, cross-disciplinary scholarly voices to examine gender construction in children's and young adult literature. 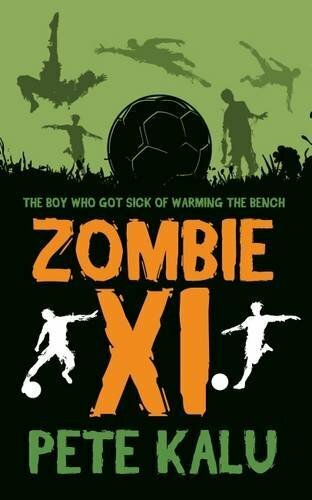 9781908446480 | Hoperoad Pub Ltd, August 15, 2016, cover price $11.99 | About this edition: Leonard is sat on the substitutesâ bench, but never asked to play. 9781628726565 | Arcade Pub, September 6, 2016, cover price $25.99 | About this edition: This myth-busting book finally reveals the true story behind the beloved children's classics. 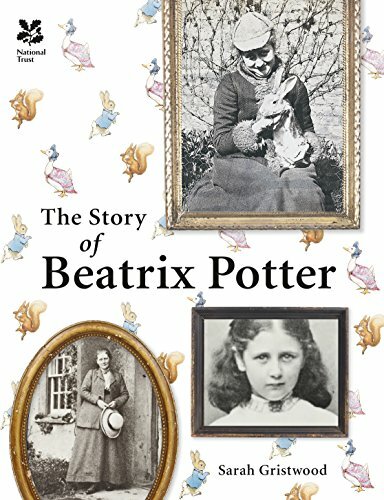 9781909881808 | Natl Trust, August 1, 2016, cover price $27.95 | About this edition: Historian Sarah Gristwood follows Potter from her constricted Victorian childhood to the success and tragedy of the years 1901-13, when she published nearly all her major books yet was denied love by the death of her fiance. 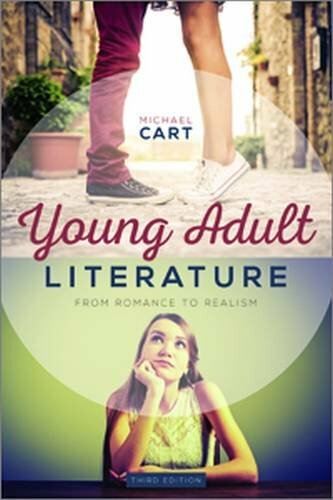 9780838914625 | 3 edition (Ala Editions, July 25, 2016), cover price $68.00 | About this edition: Cart's authoritative survey is already a go-to text for students of literary studies, teachers, and YA staff. 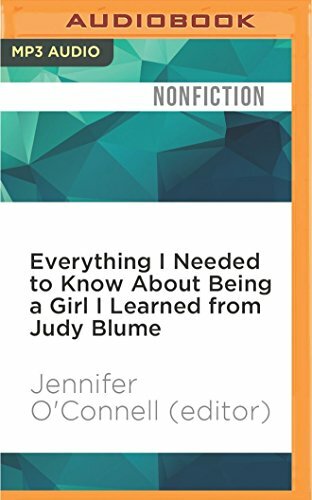 9781522695455 | Mp3 una edition (Audible Studios on Brilliance audio, July 5, 2016), cover price $9.99 | About this edition: "I wonder if Judy Blume really knows how many girls' lives she affected. 9780190213343 | Oxford Univ Pr, January 4, 2016, cover price $75.00 | About this edition: How can children grow to realize their inherent rights and respect the rights of others? 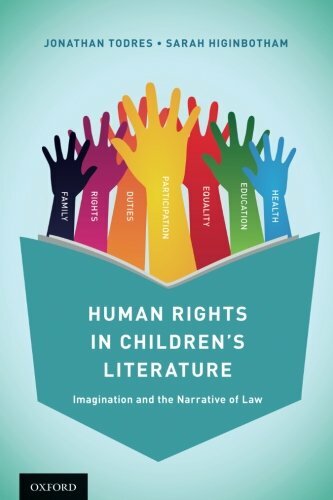 9780190493189 | Oxford Univ Pr, July 1, 2016, cover price $35.00 | About this edition: How can children grow to realize their inherent rights and respect the rights of others? 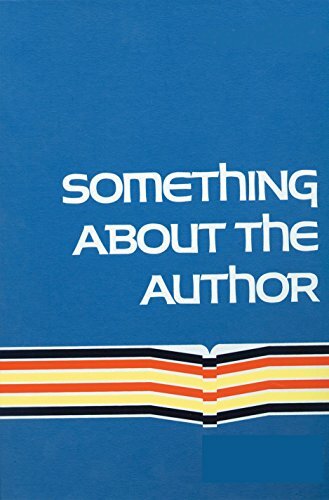 9781495504631 | Edwin Mellen Pr, June 15, 2016, cover price $179.95 | About this edition: This work aims to take a chronological view of the changing limitations imposed on female characters, within various genres, using the work of writers/creators whose work has inspired a degree of public as well as critical interest. 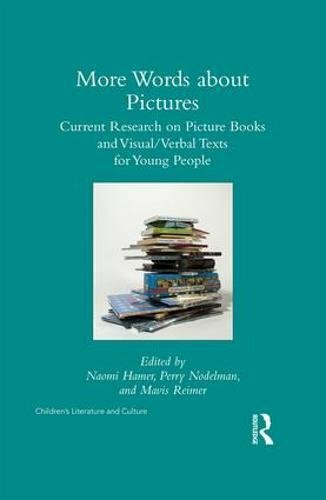 9781137335463 | Palgrave Macmillan, May 6, 2016, cover price $88.00 | About this edition: This invaluable Guide surveys the key critical works and debates in the vibrant field of children's literature since its inception. 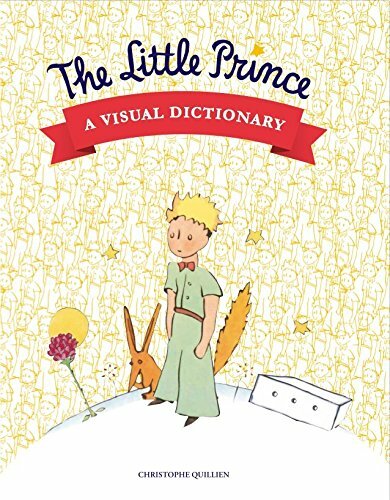 9781137335456 | Palgrave Macmillan, May 6, 2016, cover price $32.00 | About this edition: This invaluable Guide surveys the key critical works and debates in the vibrant field of children's literature since its inception. 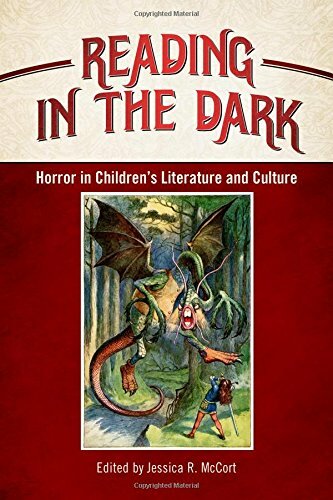 9781496806444 | Univ Pr of Mississippi, April 28, 2016, cover price $60.00 | About this edition: Dark novels, shows, and films targeted toward children and young adults are proliferating wildly.